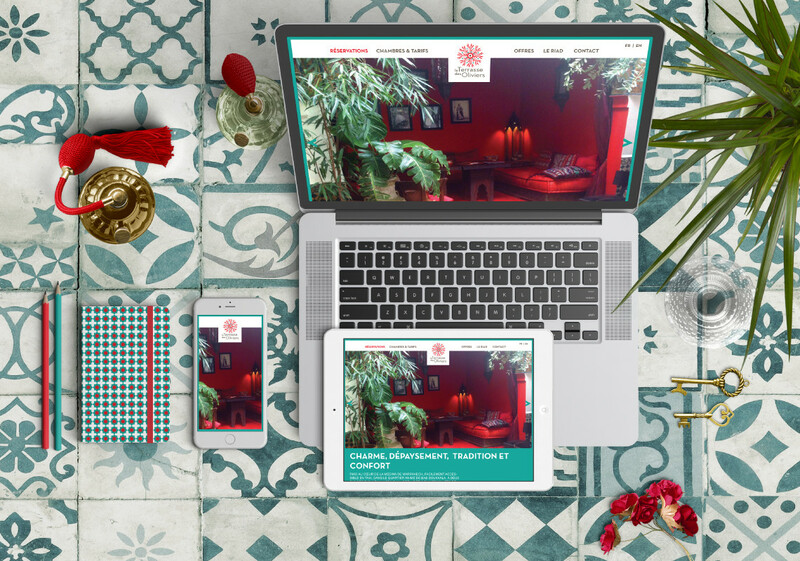 Visual identity for the riad La Terrasse des Oliviers. 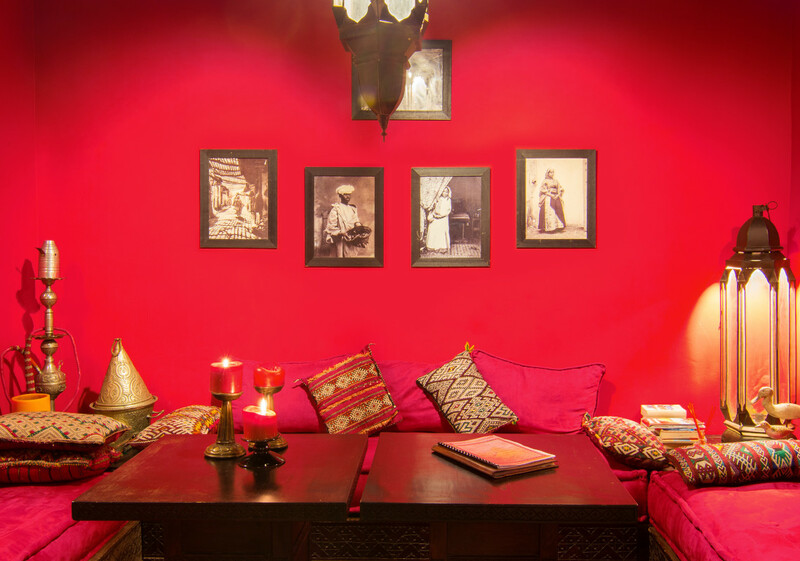 La Terrasse des Olivers is a riad located in the heart of Marrakech’s «Medina». Redefining a novel visual identity, we played with diverse contrasts between classic visuals and collective imagery.